The global market for artificial general intelligence (AGI), a subdivision of AI, is expected to grow a whopping 42% year-on-year to reach $50.8 billion by 2023, a study by research firm ResearchandMarkets.com states. Commonly referred to as general purpose artificial intelligence, AGI goes beyond basic number crunching to mimic human-like cognition using silicon-based AI chips, said the report. While current AI tech can only target a narrow range of solutions, AGI can solve myriad complex problems including machine translation, natural language processing, logical reasoning and social intelligence, among others. 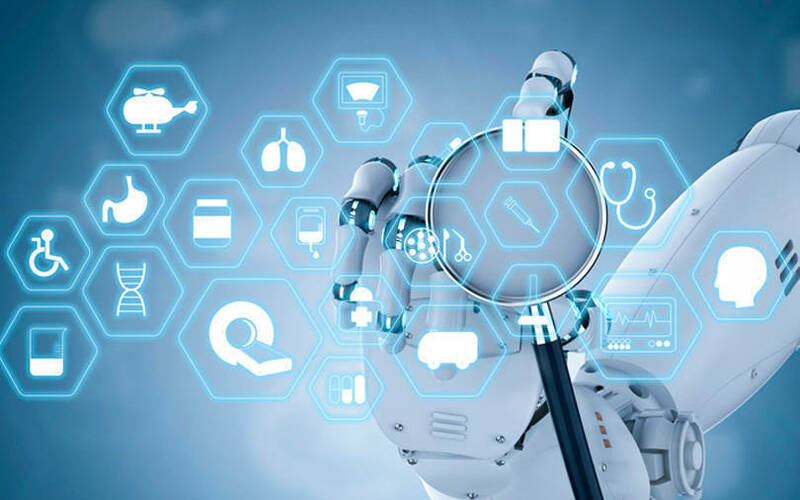 General artificial intelligence can be implemented in a host of industry verticals, such as securing enterprise data, financial trading, healthcare solutions and ultra-personalised target marketing, the study said. The report stated that AGI will see its biggest growth in the healthcare segment, with an estimated worth of $8.2 billion by 2023. However, due to scalability issues, it may be difficult for the entire gamut of industries to reap its benefits by 2023, it pointed out. AGI will also take forward current developing use cases such as recommendation engines, autonomous vehicles, mobility and even online search. The study, titled ‘Artificial General Intelligence Market: General Purpose Artificial Intelligence, AI Agent Platforms and Software 2018-2023’, estimates that edge computing, blockchain and 5G connectivity will take away the most positives from the upcoming technology. The AI agent-driven market for software and platforms globally will represent the fastest growing area from the vendors' perspective, said the report. The research analysed data from over fifty large enterprises globally, including Intel, Google and Microsoft. Indian giants such as Infosys Nia and Wipro Holmes, the AI platforms of the two tech companies, were also part of the study. North America will lead the general purpose AI market at $17.2 billion by 2023, it added. ResearchAndMarkets.com also released another study on the general forecasts for AI, where it said that the global AI market will grow to $300.26 billion by 2026 from a mere $5.70 billion in 2017. The research gave a thumbs up to Asia-Pacific, stating that the region is more likely to dominate the global market from 2019-2023. The growth in APAC was attributed to its high computing power, rise in parallel processing and swift improvements in information storage capacity.